The construction of the nearly $5 billion Echelon project in Las Vegas (where the Stardust casino once stood) has been halted. Citing a poor economy and trouble in “capital markets,” Boyd Gaming announced the decision this week. 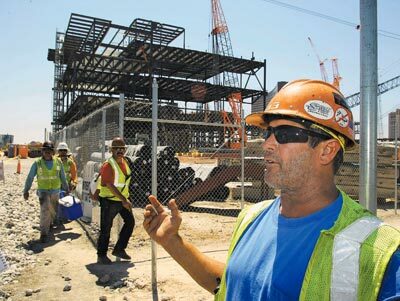 Construction on the project won’t continue for “three or four quarters.” Up to 800 construction jobs may be lost with the suspension of Echelon. This Bud’s NOT for you! That’s what American sports franchises may soon be finding out. 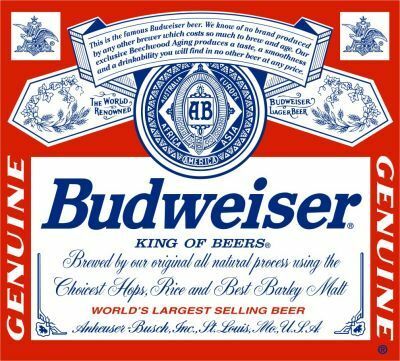 This week American brewer Anheuser-Busch was bought by a European brewing company called InBev for $52 billion. The $14.98 “Starbury” basketball shoe is down to selling for $8.98. The athletic wear chain that introduced them is bankrupt.That hasn’t stopped soon-to-be-unemployed New York Knicks guard Stephon Marbury from showing his support of the project in a BIG way. 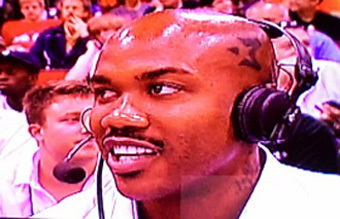 Marbury recently got the Starbury “3” insignia tattooed on his head. 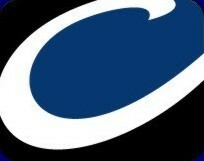 Nice job by Deadspin.com for coming up with a still of Marbury sporting his new tat off the video of a recent interview. Sporting goods company Steve & Barry’s has filed for chapter 11 bankruptcy protection. 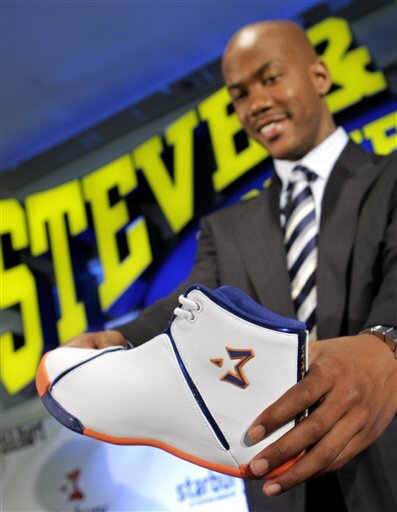 The company was behind the launch of New York Knicks player Stephon Marbury’s “Starbury” line of shoes and clothing. Steve & Barry’s became tragically unhip not just for hyping the $14.98 sneaker but for teaming up with one of the most despised players in Knicks history. Stephon Marbury was Steve & Barry’s Jump The Shark moment. Is the daily frappuccino the victim of high gas prices? 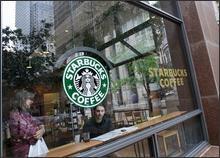 The Seattle Times is reporting that Starbucks is closing 600 company owned stores due to the nation’s faltering economy. 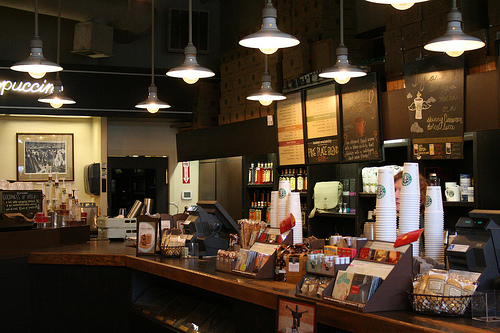 The stores shutting down are mainly in urban areas that already have competing Starbucks and is almost exclusively of stores that opened since 2006. In fact, almost 20% of the company owned Starbucks that have opened in the last two years are slated for closure. Computer guru Bill Gates is retiring. His last official day at Microsoft was Friday. Gates, who is 52-years-old, is leaving the computer giant to spend more time working with his charity The Bill & Melinda Gates Foundation. Gates founded Microsoft in 1975 along with Paul Allen. It has become the largest computer software company in the history of the world. 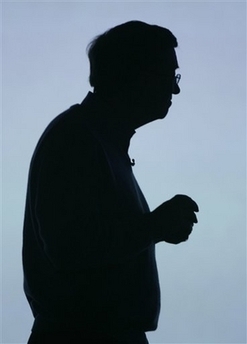 Gates has served as the company’s CEO and chief software architecht. Microsoft has also made Gates incredibly wealthy. His personal wealth reached over $46 billion. He annually tops the Forbes magazine list of the richest people in the world. Gates is no longer # 1 on that list-primarily since he has given so much of his money away to charity. 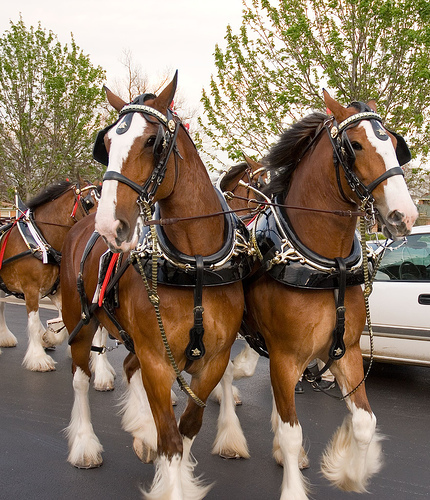 EUROPEANS TRY TO TAKE OVER BUDWEISER! Local politicians are panicking over the possible sale and a website called www.savebudweiser.com has been set up to stop the sale.